New PARTY game on DARTSLIVE2! Beat zombies one by one! 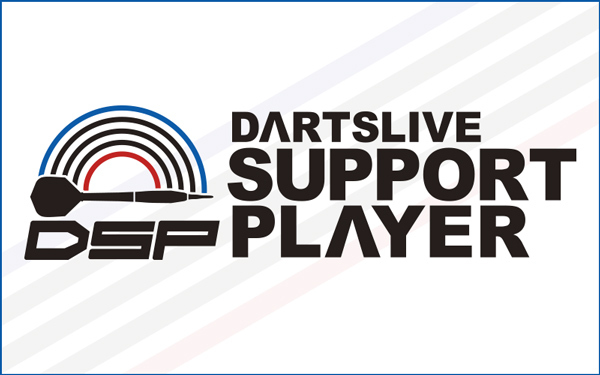 【SUPER DARTS 2017 Complete VOD】On sale now! 【DARTSLIVE OPEN 2017 USA】Watch the Final Match!